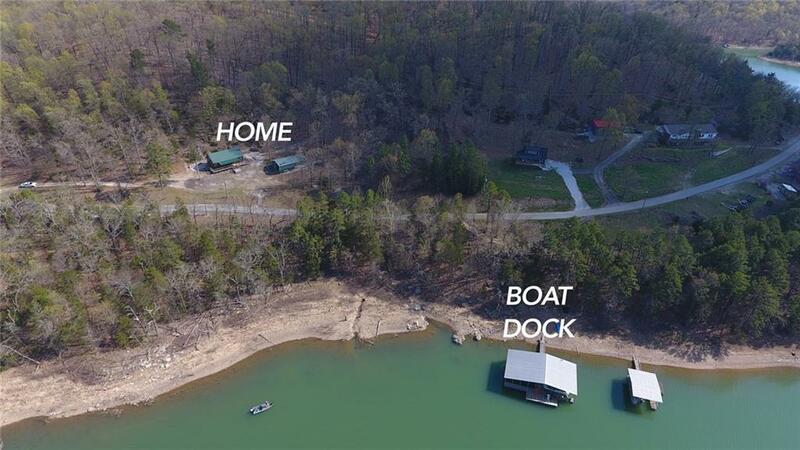 18599 Shaddox Hollow RD, Rogers, AR.| MLS# 1110982 | Garfield Beaver Lakefront and Resort Homes for Sale and Northwest Arkansas homes representing buyers and home sellers for all of your real estate needs. Free MLS property search. 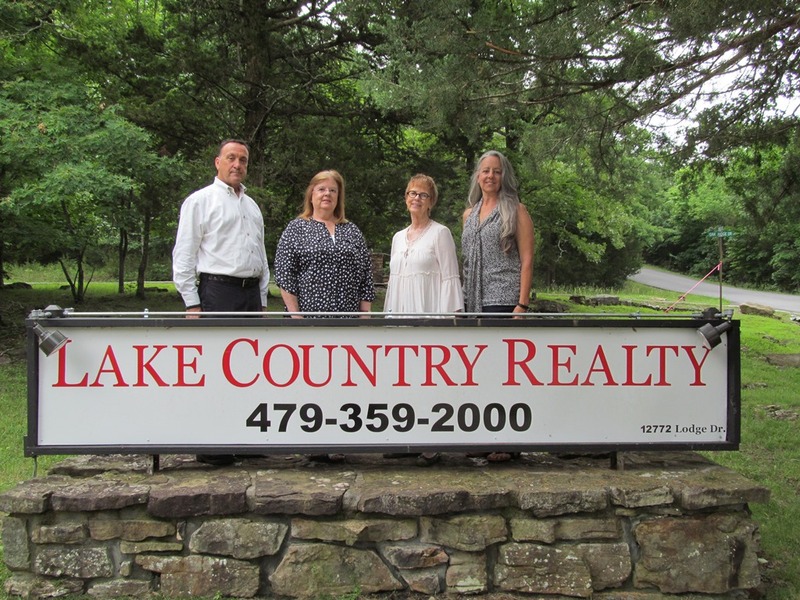 Potential is a plus when it comes to this lake property. Start off with a cozy fishing cabin and add on to create your own lakefront oasis. But for now enjoy this newer rustic 1,160 sqft retreat on a quiet dead end, nestled on 1.84 acres with bluffs and Beaver Lake beauty. Itâs quaint, itâs private, itâs got easy peasy access to boat slip in community dock with a nice shared swim platform plus mins to Rocky branch Marina by land or water and 20 mins to town. Call today for appointment, so it can be yours!